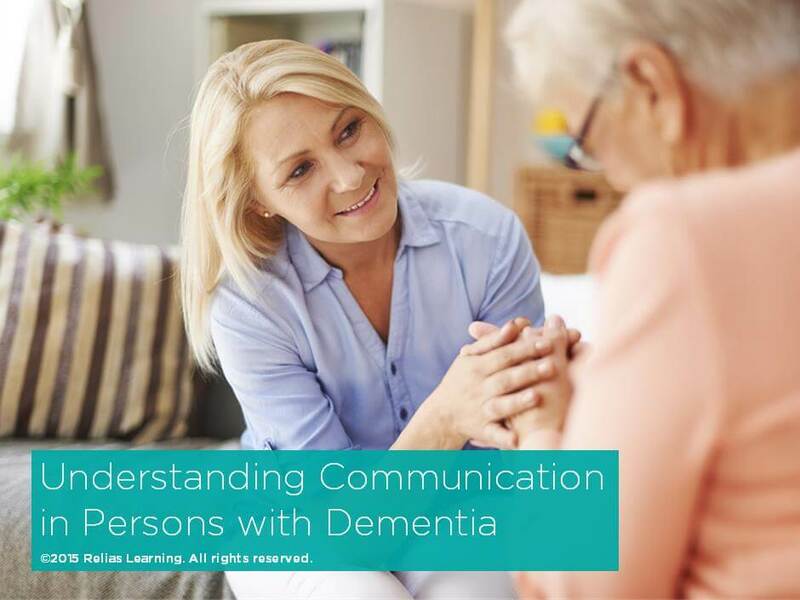 As we try to empathize with persons who suffer dementia and see them as human beings with equal dignity and worth, we also cannot lose sight of the deprivations that dementia often or eventually brings: the loss of modesty and self-control; the outbursts of anger; the descent into mindlessness; the physical discomfort; the need for diapers or physical restraints. 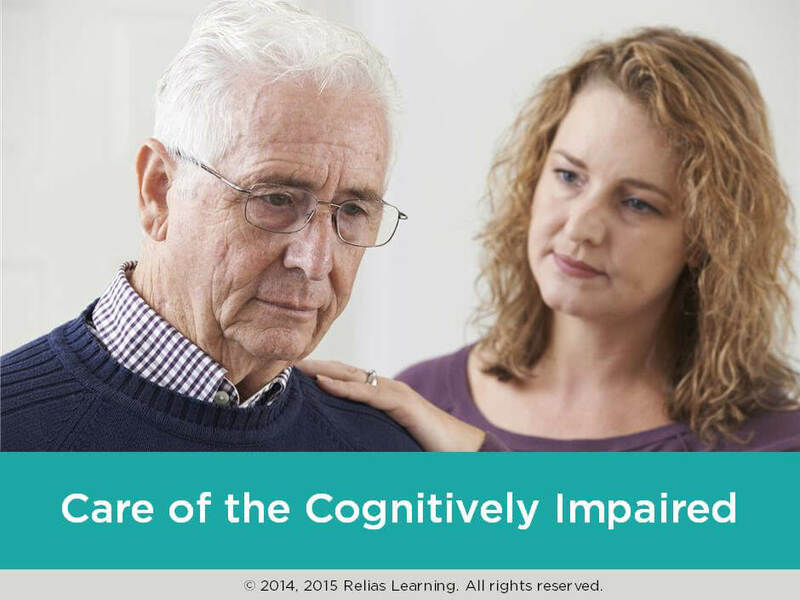 Seeing the good of a life with moderate or severe dementia often means seeing the worth of a life that has been stripped of many worthwhile and dignified things. 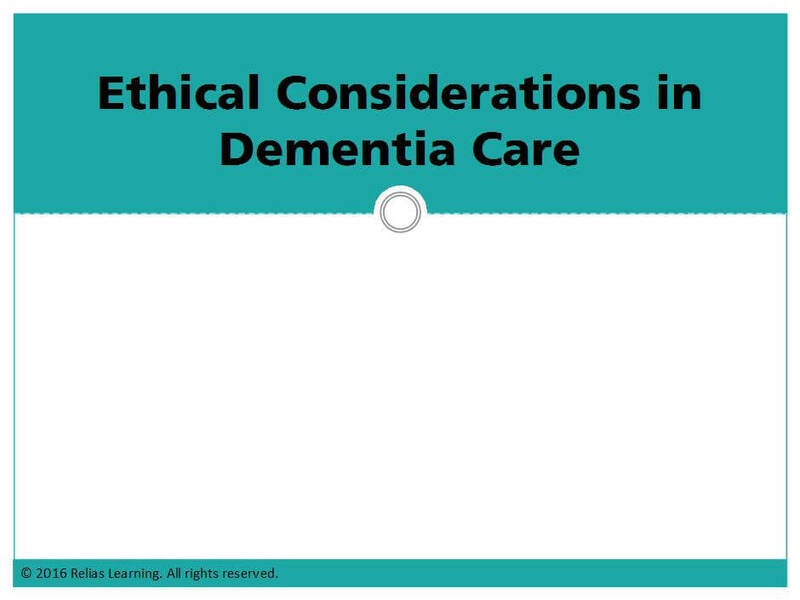 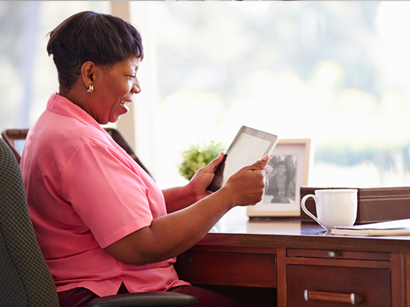 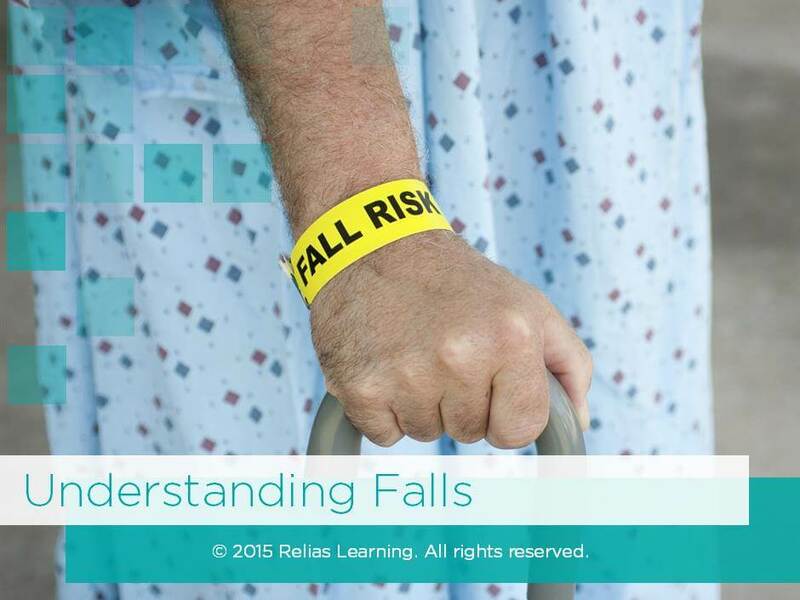 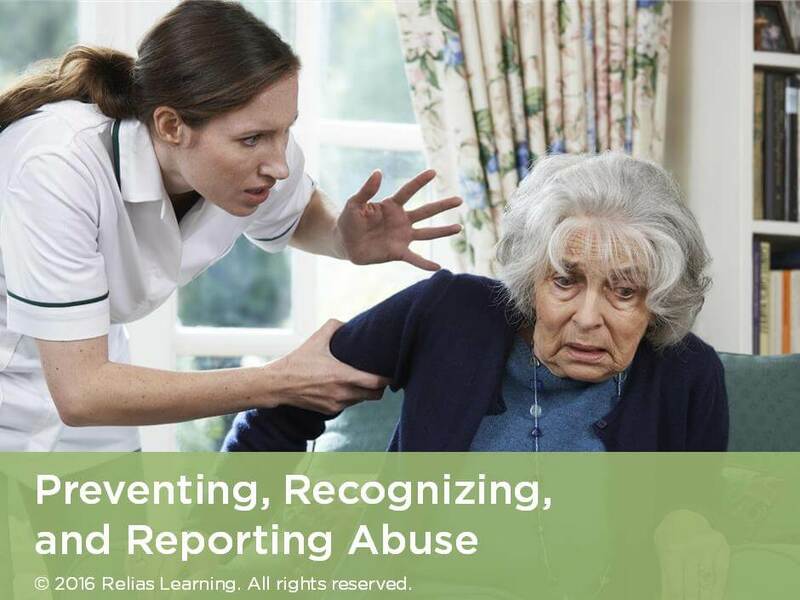 This course, which covers the concepts of autonomy, beneficence, and justice, examines the ethical goals of caring for residents with dementia to help caregivers see both the dignity of the person and the indignity of the disease.